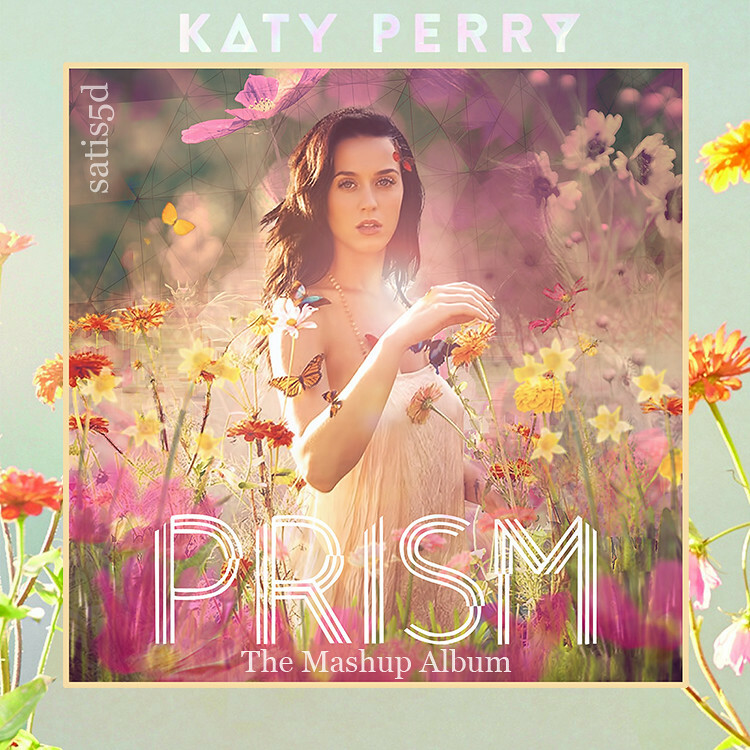 This is the second (the first is here) mashup from the upcoming album PRISM - The Mashup Album featuring every instrumental from Katy Perry's popular 2013 album, Prism. The project got sidetracked due to some life issues, but it's definitely back on. The plan is to produce the entire album again without Katy singing a word. (We'll see... ) She speaks in this one, but does not sing. This track is #7 and is based on This Is How We Do. I figured you would like it, DRA'man. You're right, I don't use a lot of hip-hop in my mixes. I like the combo, especially the rap. Hiphop, make it happen, make it a habit ! At 0:39 the (agressive sounding) rap ends, you could repeat his last line or maybe even more of the rap, over the 'heavier' instrumental part there to make a handoff between the last syllable of rapper and the oooh of singer (Katy?). CVS wrote: I like the combo, especially the rap. Hiphop, make it happen, make it a habit ! Thanks everyone. I'm quite excited about this album project again.